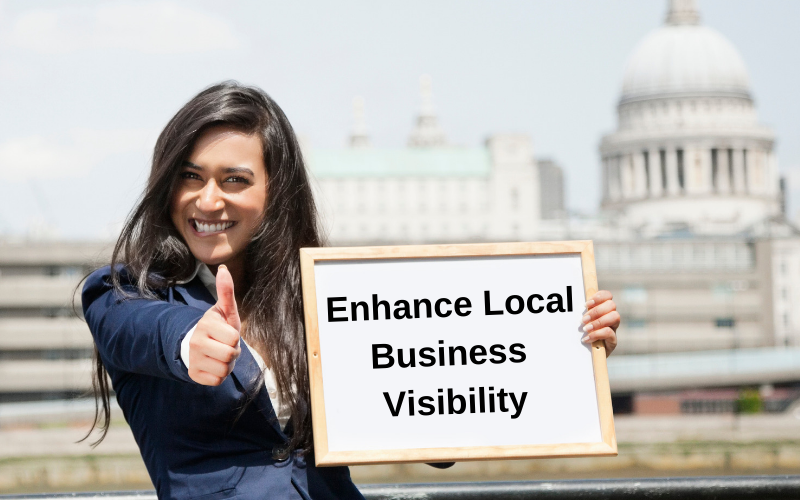 A new business would require every kind of help to enhance local business visibility online, attract customers, convert leads, generate revenue, and establish a credible brand that can compete with competitors efficiently. And, for a brick-and-mortar store, being discovered on Google Maps is one of the major keys that can drive easy and potential traffic. Over a few years, with a drastic shift in internet usage, consumers don’t leave any stone unturned when it comes to finding the lineage of a brand online. Even if you do have a physical store, a majority of your customers are going to find your online to assess how trustworthy your products or services are. Not just that, but most of them may also prefer buying online from you rather than visiting you personally. Keeping this in mind, the competition in both real and virtual worlds has grown tremendously. Therefore, if you aren’t aware of effective tips and tricks to get your brand noticed, things may take the rougher path for you. With an intention to blow away your tension and stress of getting recognized, this post is about sharing certain high-impact ways through which you can improve your business visibility online and increase sales terrifically. One of the primary facets of branding a business is defining the specific and targeted audience. By narrowing down your focus, you’ll be able to market and brand your business on relevant channels and can also design a specific advertisement strategy, content, and more. If you’ve been serving people offline, you should have a target market already. However, it’s essential to note that your online target audience might be similar but not identical in comparison with your offline market. This will be specific if you’re targeting older citizens. While you may find an abundance of 60+ people online; however, a majority of them remain inactive. This fact tells how profound you’ll have to be when developing a marketing strategy. Those who are untouched by the depth of internet marketing or branding live with a perception that having social media presence would be sufficient for their business’ visibility. 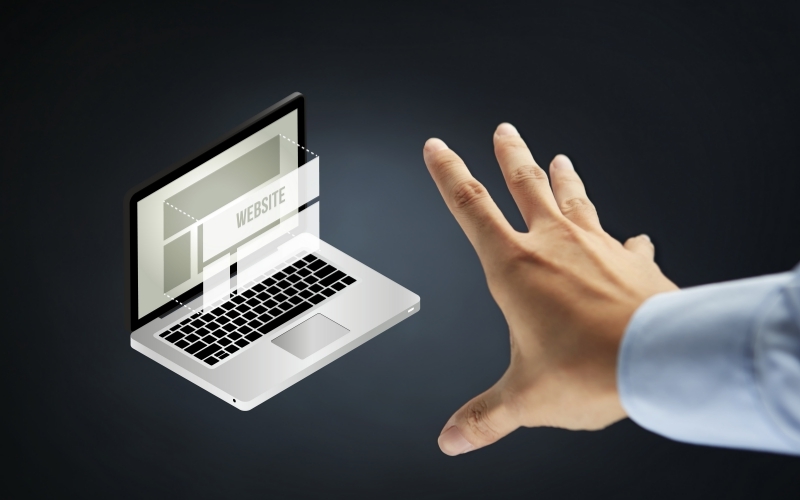 Debunking this myth, a website is one of the essential platforms that can help obtain leads and engage the audience. If you aren’t ready to spend a massive amount of money on a high-end professional developer, you can choose to begin with a simple but powerful platform – WordPress. Along with the ease of website development, you can also extend the functionality of your site by using premium WordPress plugins. Moreover, for rookies who don’t know how to handle or manage a website, WordPress turns out to be an advantageous platform, owing to its user-friendly interface and ease of management. Hence, you wouldn’t have to invest a lot of time, money, and effort. Now that you’re ready to get a website or you already have an existing one, search engine optimization is one aspect that can help you amazingly to drive organic traffic. Undoubtedly, the internet is a vast place, and you can target an audience from across the globe. However, even if you only require local leads, you can make use of search engine optimization for good. There are certain effective activities that SEO comprises, such as optimizing the loading speed of the website, making site mobile friendly, optimizing URLs, and more. Moreover, you can either hire an SEO expert or conduct thorough research over local SEO on your own. Find out the keywords that can work best for your site. In the end, whether you want walk-ins to your store or want to sell something, with adequately done SEO, things can become quite easier. Publishing content regularly is a good practice to enhance local business visibility online and to attract more traffic to your site and other channels. Most of the times, just by merely writing valuable content for local markets and competitive industries may help you rank higher in search engines. Not just that, but it also helps you offer informative content to your readers, helping you build a long lasting relationship that can result in promotion and sales. Further, by offering insightful content, you can persuade your readers to share it on their social media platforms. In this way, your existing customers or readers can help you brand your business along with fetching you a handful of worthwhile customers. If you’ve managed to list your business over Google, it’s great. You’ve done a good job. However, these Google listings are a small part of a big picture. Besides this option, there are several directories that can be discovered over the internet. Easy to use, most of these directories allow you to list your business without paying a single buck. If you’ve already published your business in some of the directories, make sure that you’re taking out some time to keep them updated. Providing inappropriate or obsolete information about your business can be very annoying to your customers. Also, it can even leave a negative impression on your brand. Surely, that’s not what you’d want your online consumers to do, right? The fact that social media is a powerful and important medium for local businesses isn’t concealed anymore. Approximately 44% of small scale businesses use social media to enhance their brand awareness and to increase their revenue. Having your own dedicated business profiles or pages across social media platform cannot just help you gain more exposure but create a personal army of loyal customers. By regularly posting on your profiles, you can improve your user engagement. However, finding out which platform is yielding best returns is important as you wouldn’t want to knock over a locked door. You can even create your own community on social media. With this, you can always keep your consumers updated about your special offers and the latest discounts. For a local business, word-of-mouth is an effective strategy that can bring an abundance of new customers. 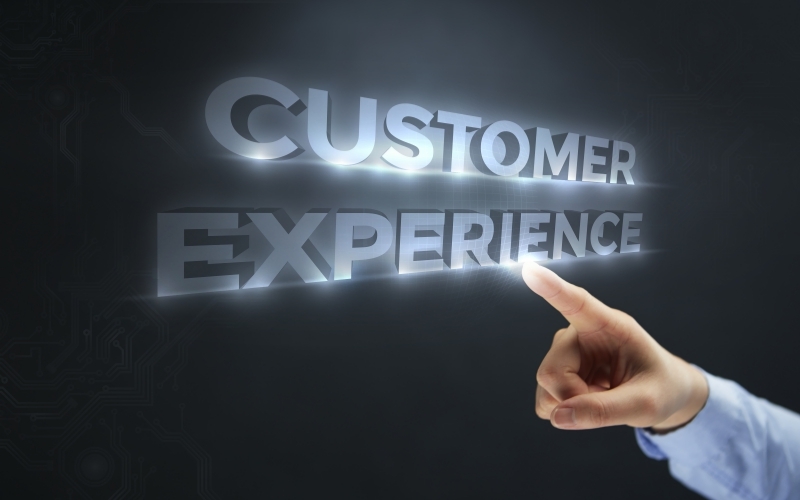 And, to let that happen, you’ll have to tighten your belt and provide nothing less than an amazing experience to your customers. You must provide valuable products or services to your customers in return for their money. In this way, they’ll be encouraged to share more about you and leave positive reviews behind. For this, you can also consider keeping a personal touch in your services. Consumers tend to get more attracted if a brand is paying them special attention. Right from resolving their queries on time to being polite while communicating, it takes only little gestures to woo customers so that they keep returning to you. Another considerable way that can make Google gauge and rank your business higher is by earning influential mentions from reliable sources. Unfortunately, not many local businesses have an idea about where to discover better backlink opportunities. Although getting more mentions is a good sign, however, the quality of citation matters the most. Your citation should be up-to-date, detailed, and offered by a recognized source. Thanks to the advancement in technology, the local search practice is consistently evolving. Today, search engines are adapting when it comes to returning results. Hence, in coming few years, you’d be able to get something more than targeted audience. The only way to keep up with the pace of changing business environment is by adopting these changes. With this, you can gain a lot of business exposure and can enhance your revenue. So, try these methods today and enjoy amazing benefits. 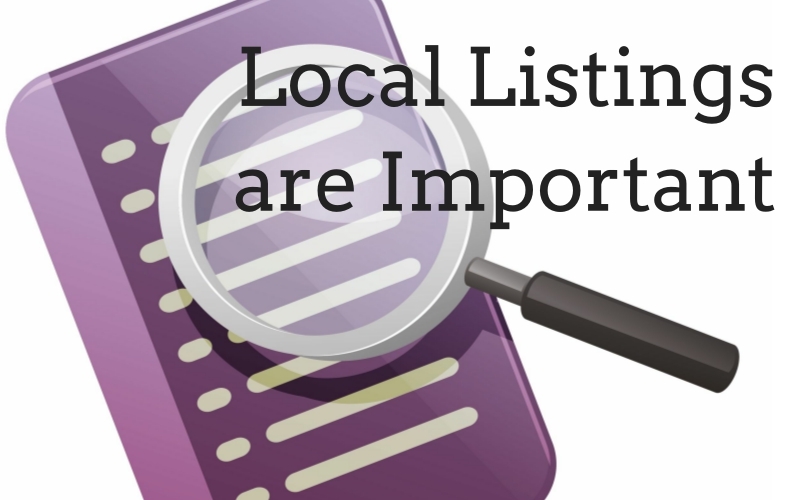 High Powered Search Tool: for local business listings. Google Maps: Full Google map integration. 15 million + Listings: Streamed live. Copyright 2017 © Hummingbird Web Solutions Pvt Ltd. All Rights Reserved.